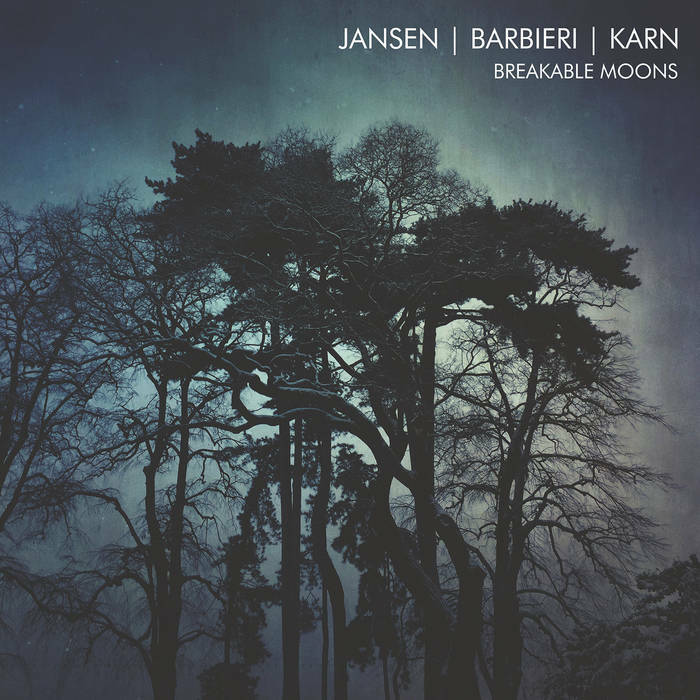 JBK at Bandcamp is offering a 3 track EP download 'Breakable Moons' (session outtakes). This comprises of one previously unreleased track and two alternative versions of album tracks from '_ism'. All instrumental and lasting over 20 minutes. Also featuring Clive Bell on flutes and Masami Tsuchiya on guitars. Great news, although I'd rather see a physical CD. So, that's 2 unreleased tracks and 1 new one from Jansen/Barbieri (plus Mick in this case) in not many months. Could they be working on something new, or just doing some spring-cleaning? 10" single released, limited to 250 copies, available on Bandcamp. I wonder how these downloads came to Greece to be released on this 10" single. Maybe Steve's work with the Greece band Vault Of Blossomed Ropes has something to do with it. Received the 10 inch today and wow, this looks good indeed. And the sound is perfect. That got me as well! First time I listened to the B side I thought "What?... Interesting.... ummm.... oops!" I have a lot of Nurse With Wound LPs - they never state the speed they need to be played at! And with some of their music, it sounds just as good - but different - when played at the wrong speed! ^^That remembers me of the first time I heard "LC" by The Durutti Column. The record-shop owner had put side 1 on the record player and after I finished listening to it with the headphones on he said: "Well, go and have a seat again, since I played it at the wrong speed!" And the funny thing is that I would have bought it after the first session already.